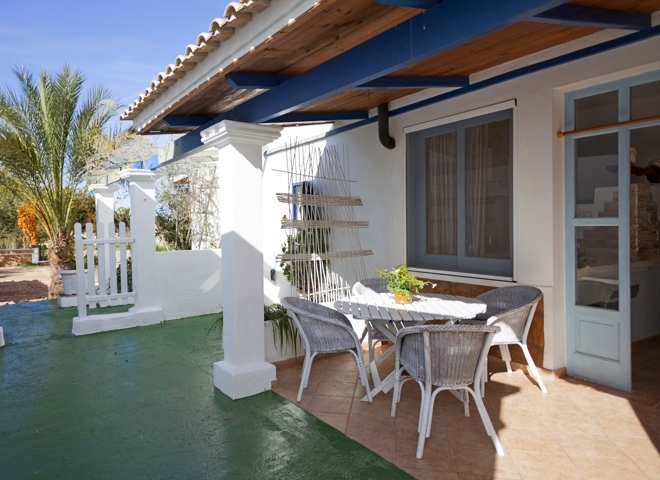 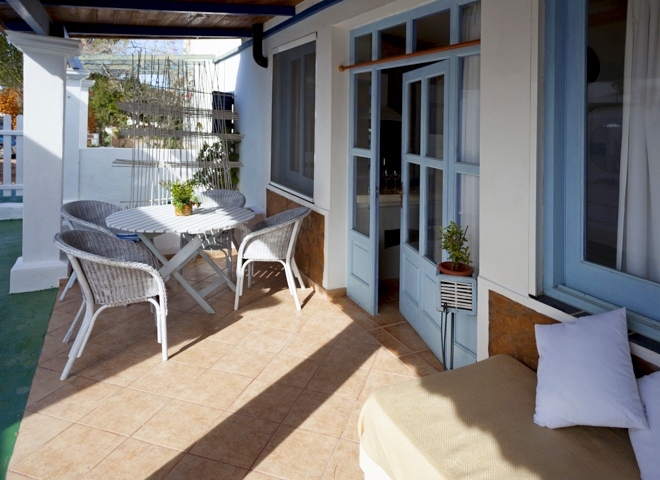 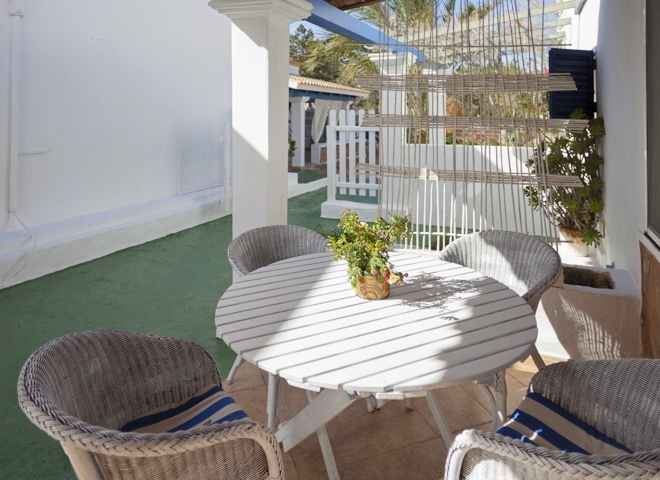 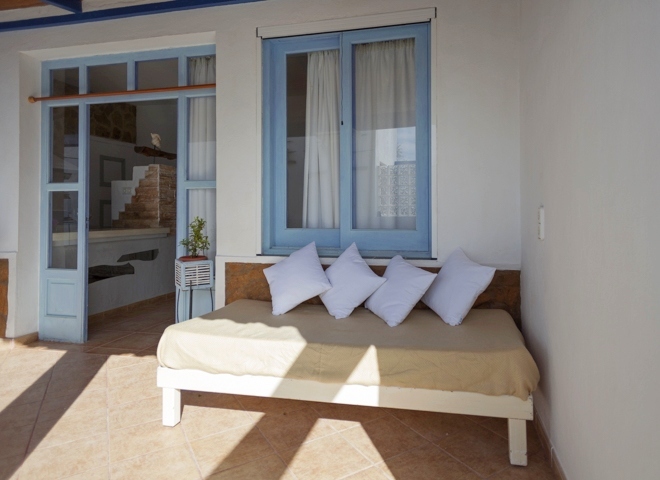 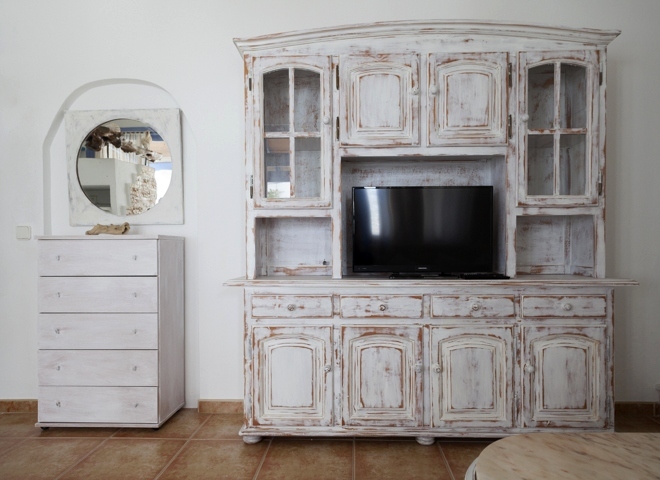 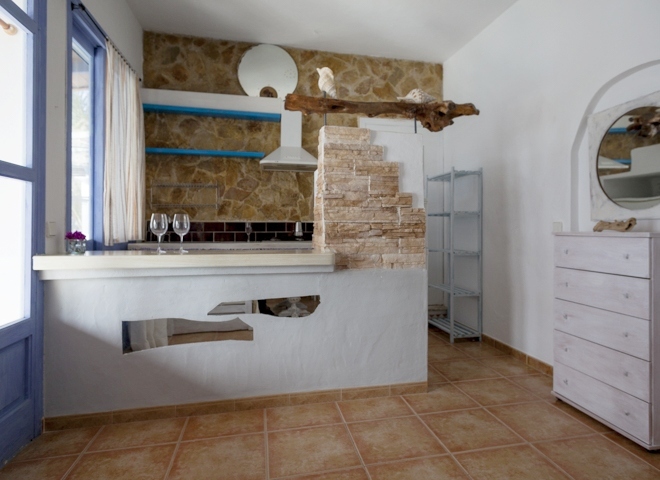 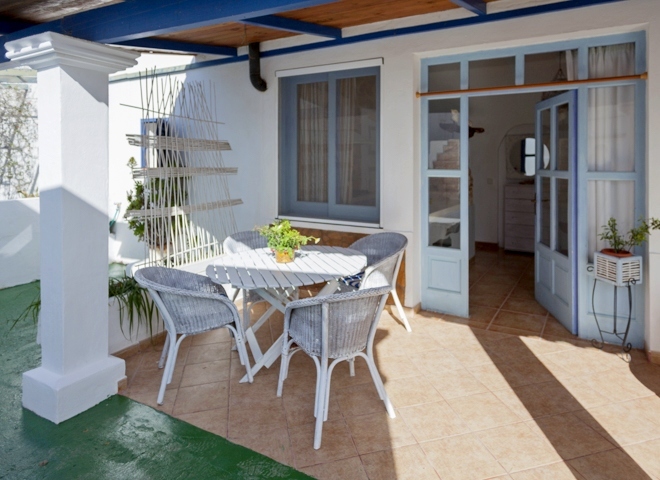 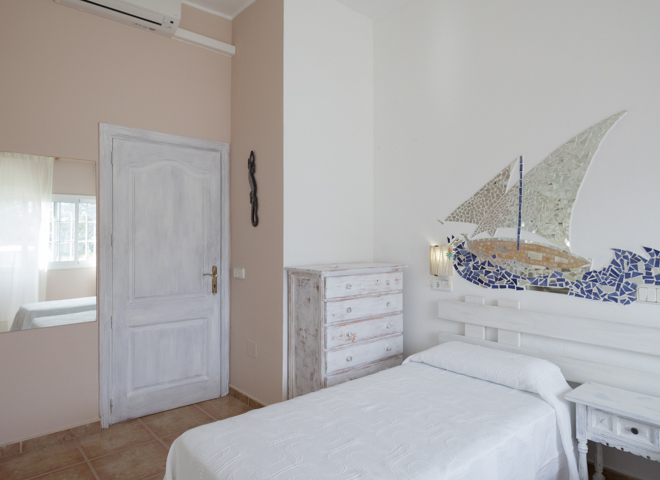 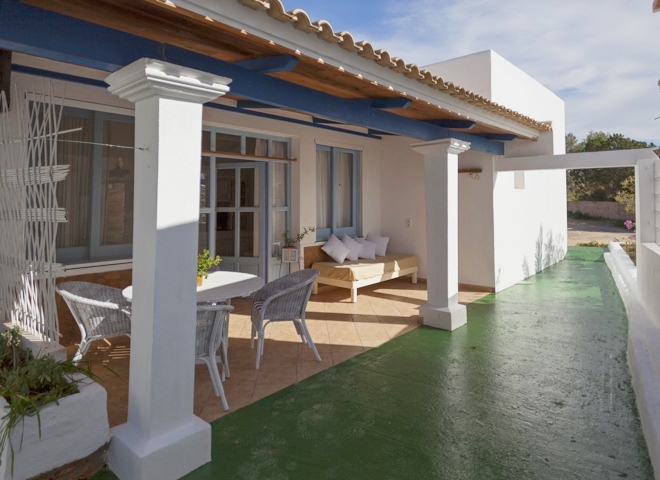 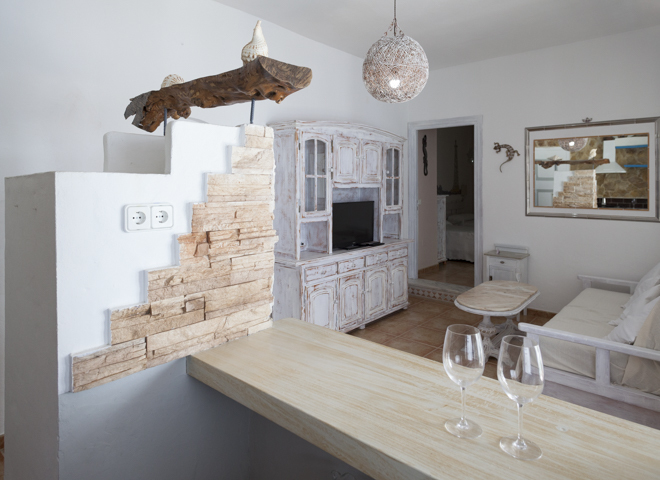 The island of Formentera offers this beautiful apartment in a quiet area, not far from the city center and easily accessible to Di Migjorn beach. 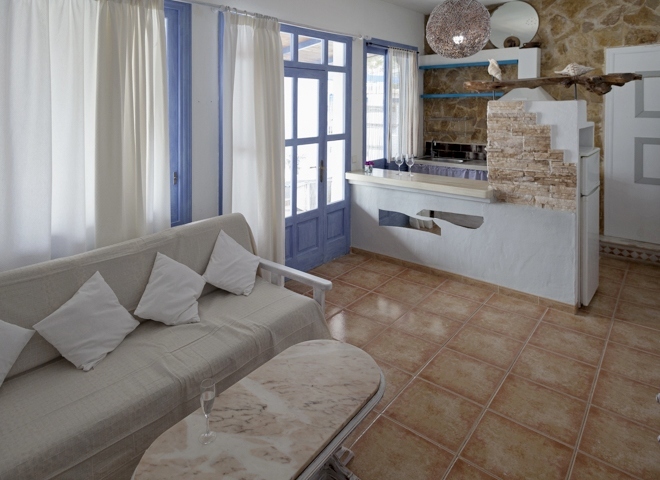 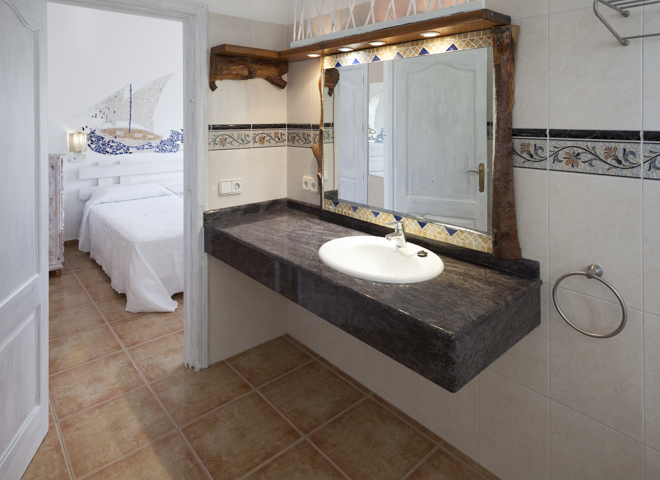 The accommodation accommodates up to 4 people and consists of a large lounge with tv, dining table and a double sofa bed, a fully equipped kitchen, a bedroom, a bathroom with bathtub and a terrace with garden furniture. 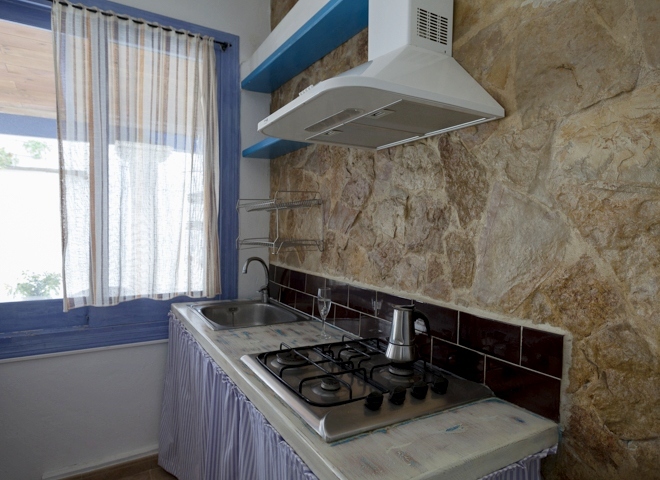 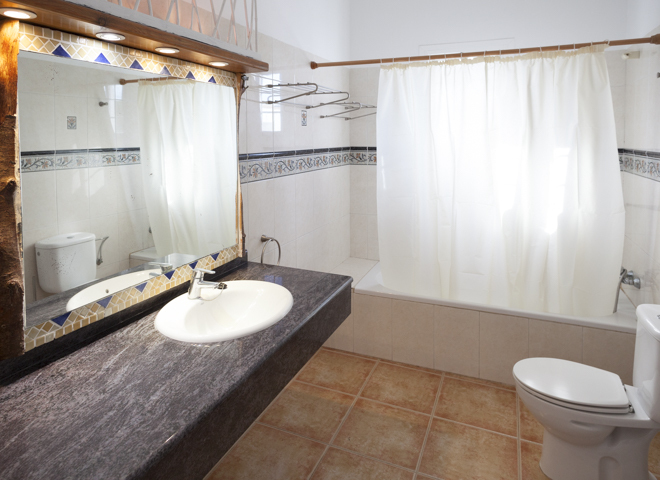 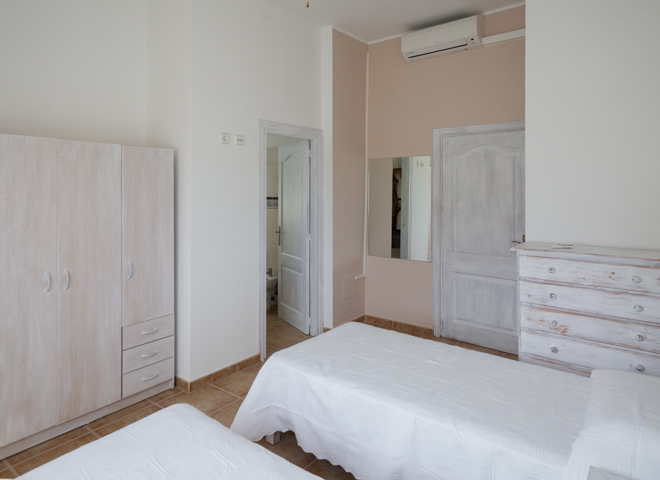 The apartment is fully equipped with air conditioning and wi-fi internet connection.